Evangelism requires reaching out to the boys and young men in the community, discovering what lets us grab their attention. Activities like outdoor & sports fun, trades, and technologies provide us us with the chance to connect with them and develop friendships. Delivering fun leads to relationship, and relationship leads to evangelism. Equipping the next generation of Christlike men requires keeping them interested over a period of time. Discipleship isn't an event but a process. Offering balanced weekly meetings, filled with fun and purposeful activities provides us with the perfect place to coach intentional biblical instruction found in the Bible merits. Empowering boys and young men to become lifelong servant leaders requires involving them in leadership. Leadership merits provide content and weekly meetings & activities provide a venue for servant leadership development. Rangers isn't a ministry to students; it's a ministry that involves students in ministry to their peers. Welcome to the Appalachian Network Royal Rangers Website! 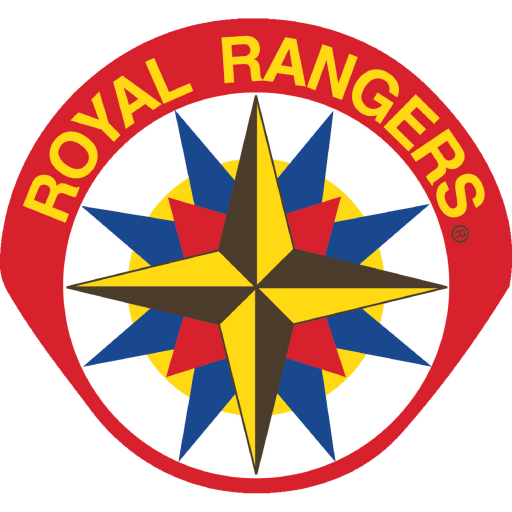 The Royal Rangers program is a cross-generational ministry that interconnects well with children, youth and adult ministries and fits easily into the fabric of pastoral vision and into the flow of church ministries. We affirm the hands-on, interactive learning style by featuring an intentional discipleship journey for boys and young men based on their unique design, needs and interests. Every meeting, outing or service activity is designed to encourage boys and young men in their walk with God. The Royal Rangers program at a local church is referred to as an "outpost" and may consist of one or more groups. Each group follows a program of activities based on the interests and abilities of boys in that group. To learn more about our programs, our vision and mission, upcoming events, how to start an outpost, and more, browse around and explore the different pages on our site. Thanks and God bless! Ignite Your Spirit at the 2019 IGNITE Men’s Retreat! © 2007 by The General Council of the Assemblies of God, 1445 N. Boonville Ave., Springfield, Missouri 65802. Used by permission. All rights reserved.